More than 50 people are likely to lose their jobs and three offices will close following the merger between Shakespeares and Harvey Ingram, it has been announced. 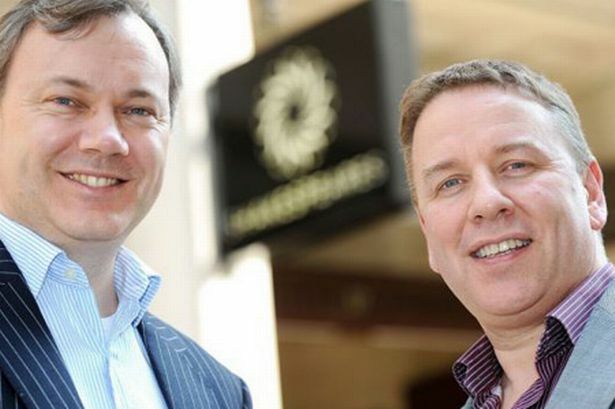 Shakespeares is consulting with 54 staff - 13 lawyers and 41 back office roles - across the firm about potential redundancies spread across a number of offices in Leicester, Birmingham, Milton Keynes, Solihull, Nottingham and Newport Pagnell. This consultation also includes 11 roles at risk of redundancy across the three offices in Bedford, Shipston on Stour and Moreton in Marsh which will close at the end of the month. Many of the lawyers and some of the staff in these locations will transfer to the local offices nearby at Stratford upon Avon or Milton Keynes respectively. Paul Wilson, chief executive at Shakespeares, said: “While we very much regret that redundancies are necessary, much is being done, as part of the consultation, to offer people potential opportunities across the firm as we reshape the business and close three of our smaller offices. “In line with changes in our industry, economies of scale from our merger and the prevailing market conditions have led us to make efficiencies in our back office areas. A statement from the company added that while the majority of the jobs affected are in Leicester, the Harvey Ingram Shakespeares’ office at 20 New Walk will remain the biggest commercial law practice in the city with the combined firm remaining the second largest law firm spanning the Midlands and Home Counties, with 737 lawyers and staff. In addition to these changes, the merged firm will divest divest the criminal legal aid practice, which has been operating from the former Harvey Ingram Borneos’ offices at Milton Keynes and Bedford. As a result of this decision, 13 former employees are setting up an independent business called PS Law LLP, led by Praveen Saigal.